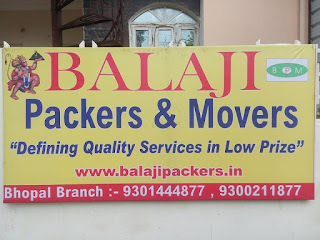 Balaji Packers & Movers is a renowned name in the relocation of goods and material industry with domestic & international field carrying approximately 13 years of leading working experience with it having its corporate office at New Delhi. 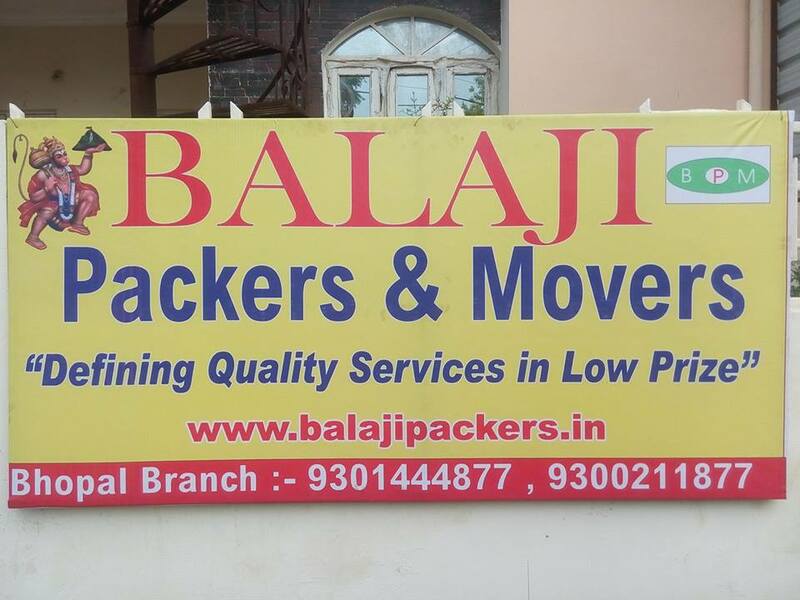 We cater and deliver the services of packing, moving and establishing of goods and material to the different fields of customers, be it industrial, domestic, international spreading the existing clients in the different fields like bearcats, bank officers, pharmaceutical companies, business men, politicians & of film industry. The name has been earned during the last few years because of the maintaining the quality, sincerity, integrity and cost effective carrying the latest technology in the industry. Resultant a large number of satisfied customers data base of multiple fields has been earned by us in the recent past. The company has its own offices in all major cities and cater the services in all rural and urban towns.